Hello all! 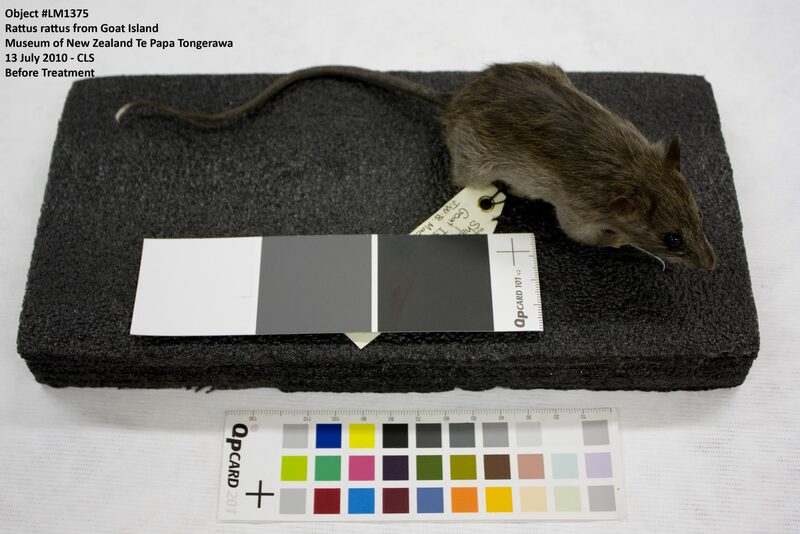 Welcome to my first post here on the Te Papa Blog. My name is Cindy Lee and I’m an intern working in the Object’s Conservation Lab at the Tory Street Conservation Laboratories. This internship is a part of my degree requirements for my Masters Degree in Archaeological and Ethnographic Conservation at the University of California, Los Angeles, and the J. Paul Getty Museum. Prior to starting my career as a conservator, however, I was a field archaeologist working throughout the Mediterranean, but primarily in Greece. As such, much of my experience as a conservator has focused on work in the field and on archaeological objects. My time here at Te Papa is an exciting opportunity to branch out into all sorts of materials – an experience that I’m thrilled to be able to share here with you. First up then – I am currently working on objects from the upcoming ‘Slice of Heaven; Twentieth Century Aotearoa’ exhibit , which is set to open on October 2nd, 2010 – so save that date! Here I am learning exactly what the role of the conservator is in the preparation of a large exhibit – and there is much to do! 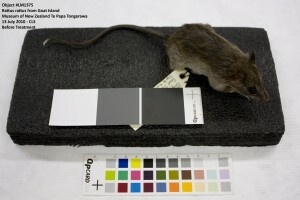 Among a flurry of condition assessment reports that are used by curators and collection managers to decide what objects are stable enough for display, there are also treatment reports, and of course, the treatments themselves. The conservators also play a role in the decision making processes regarding the display cases and mounts themselves, as we are working closely with mount makers and crate makers to ensure that the objects are not damaged either in transport or while on display – keeping both the objects, and the public, safe. Some of the objects that I’ve worked on for this exhibit include assessing the condition of a 1960s Vasectomy Tool Kit, graciously on loan to us by Dr. D. Urquhart-Hay – which included a scalpel handle, forceps, artery clamps and, the most terrifying in appearance…the towel clamps! – no, really, they had the most terrifying little pincers on the ends! I was also given the opportunity to treat a model of the New Zealand Railways K900 class steam locomotive and tender. 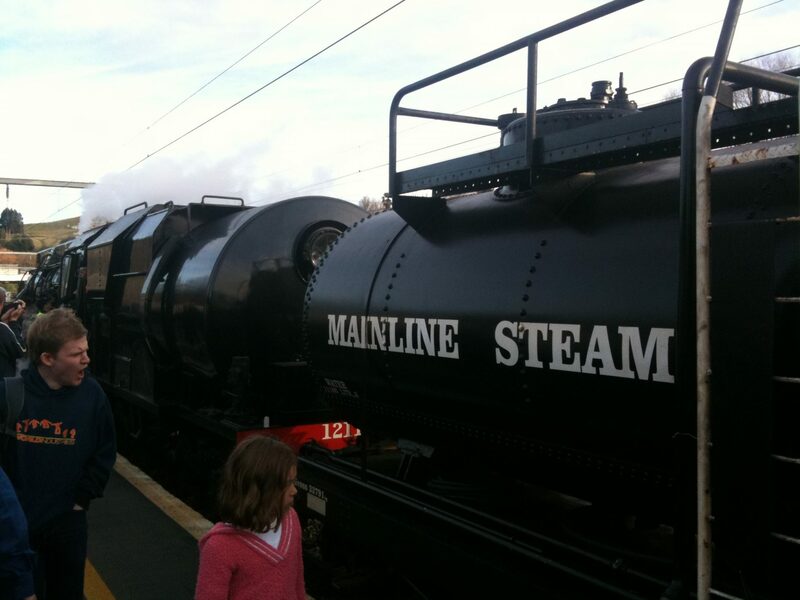 This was especially great for me, since I had just travelled from Auckland to Wellington on the Overlander, and our train was pulled from Taihape to Feilding by an actual K900 steam locomotive. 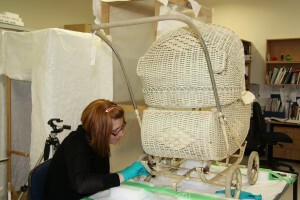 One object that I am currently working on is a 1940s wicker baby pram. This type of object is particularly challenging and interesting for a conservator because it contains so many different materials; in this case we’re looking at wood, metal, leatherette, textile, rubber, and wicker. The challenge is that each of these materials have different conservation needs. It’s also a challenge to document the condition, since we have to be clear enough in our descriptive terminology that another person who has never seen the object can clearly understand which part of the object I am talking about. 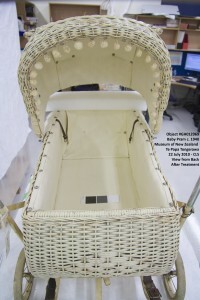 Sometimes the easiest way to do this is to approach an object as the sum of its parts; for instance, with the pram, I assessed and treated first the wheels, than the steel undercarriage and suspension, then the wicker components and finally, the lining. 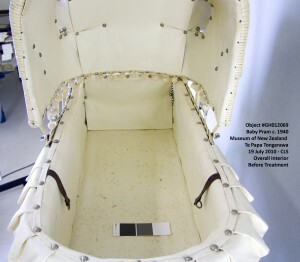 Treatment of this object was kept to a minimum – it was only cleaned to remove the accumulated dust and dirt from years on display and in storage. The key here, was to be able to distinguish between ‘dirt’ that occurred during the usage of the object, and was, as such, a part of its history, and ‘dirt’ that is not, and therefore should be removed – not always an easy task! 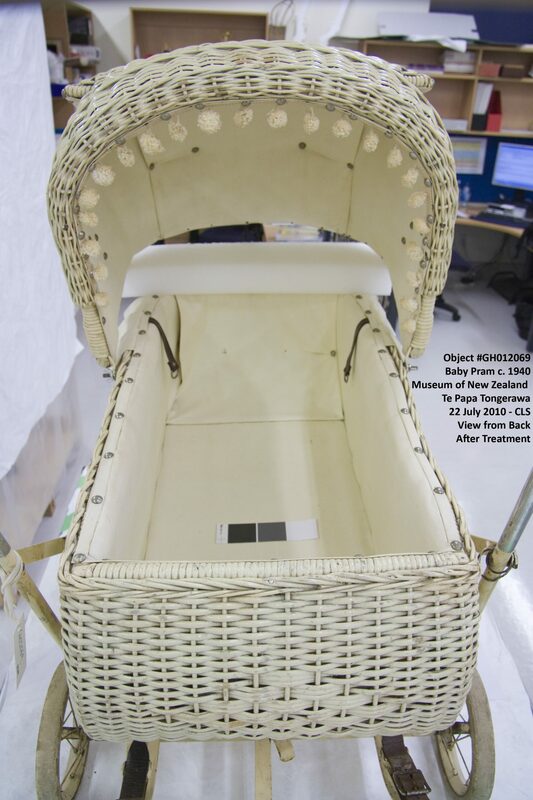 In addition to working on materials for exhibit, I’ve also done some minor treatment on objects that we are sending out on loan to other museums, both here in NZ and abroad. Some of the more interesting pieces? A couple of rats, a lamb and a locust! All of this, of course, is being done under the watchful eyes of Objects Conservator, Robert Clendon, of course. Stay tuned for my next entry – The Conservation of Phar Lap! Hi. 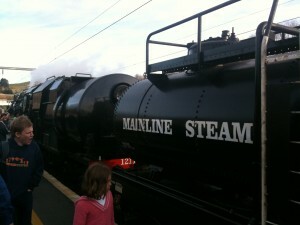 The steam locomotive you travelled behind from Taihape was not a K class. It was a Ja. They are slightly less powerfull than the mighty K class. Sorry to be a nit picker. Thanks for the interesting walk through your work. It’s great to have an idea of what goes on behind the scenes in the lead up to an event or exhibition.